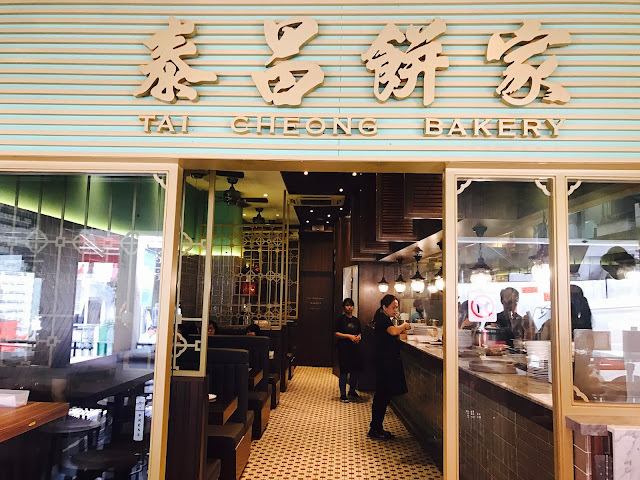 Following the success of two pop-up stores and takeaway counter at the basement food hall of Takashimaya Shopping Centre, the famous Tai Cheong Bakery from Hong Kong opens its first restaurant at Holland Village. 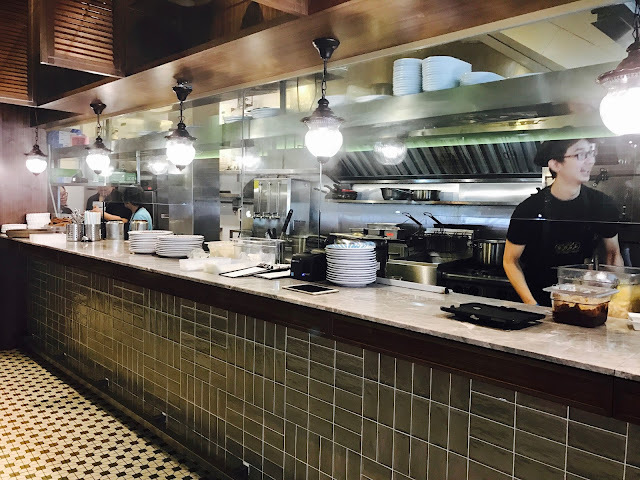 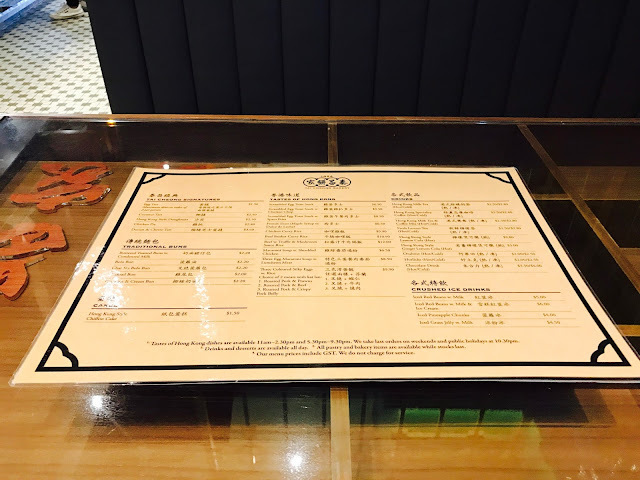 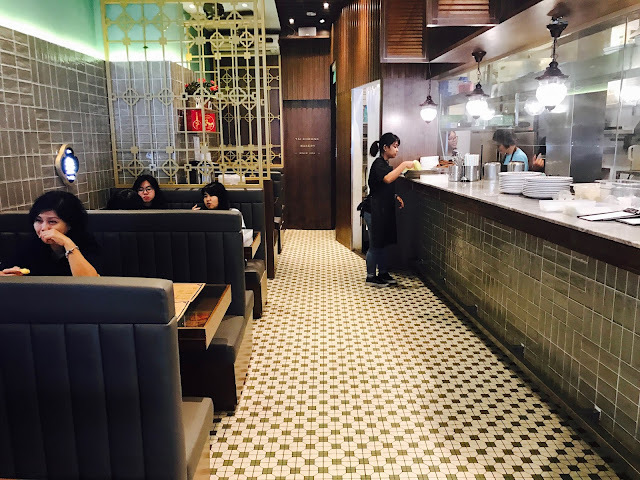 The 60-seat eatery is decorated to resemble an old traditional cha chaan tent in Hong Kong with vintage flooring tiles, traditional mental panels and glass-top tables. 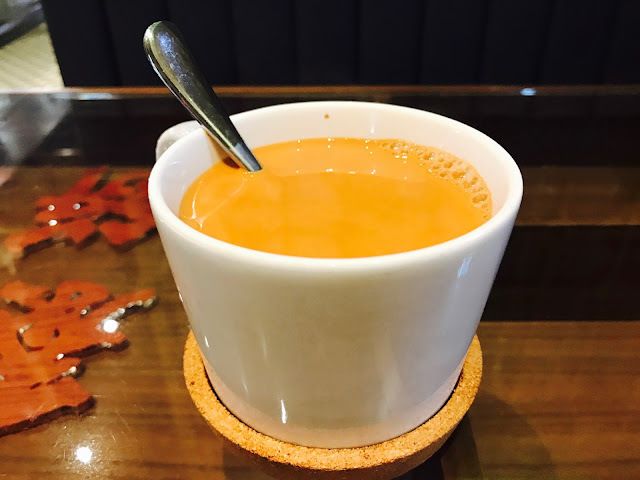 Hong Kong Milk Tea is one of the drinks that many people have come to associate with Hong Kong, which is really just strong black tea with condensed milk. 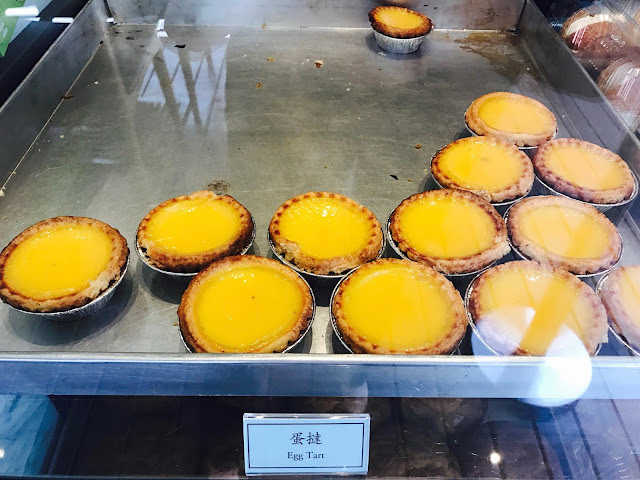 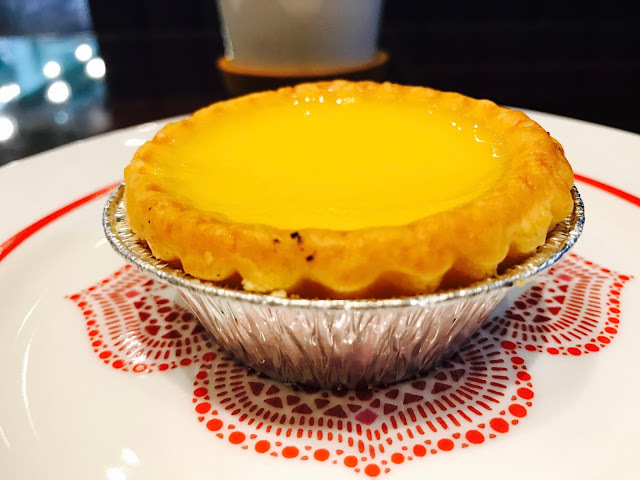 This is the Tai Cheong Bakery Egg Tart that everyone is raving about. 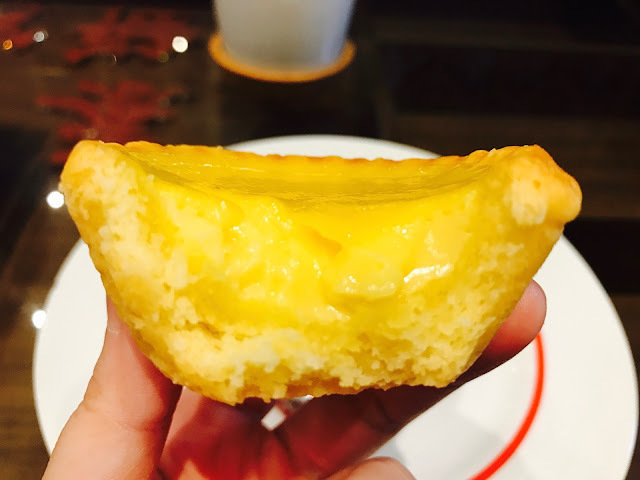 Instead of flaky and thin short-crust tart shells that are normally associated with Hong Kong-style egg tarts, Tai Cheong’s egg tarts come with a thick fragrant and buttery crust that combines with light and smooth egg custard that has just the right amount of sweetness. 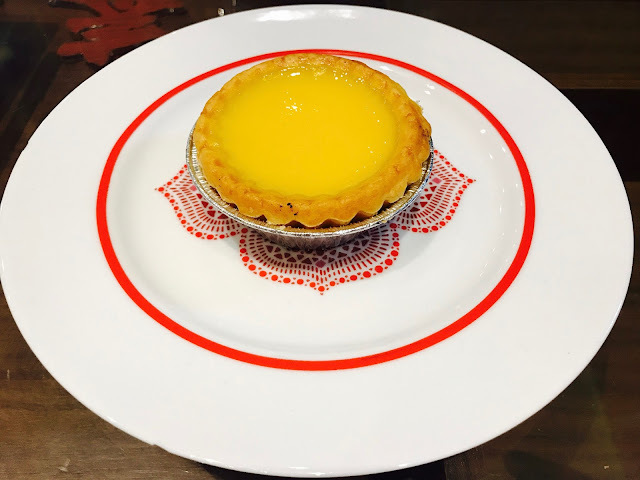 It is really quite addictive but does take note that dine-in customers are only allowed a maximum of 2 per person. 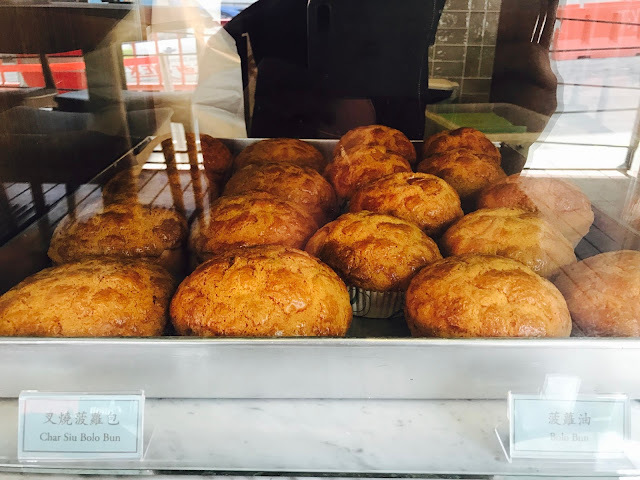 Bolo Bun, which is commonly known as Pineapple Bun or bo lo baau due to the checkered top’s resemblance to pineapple, is another traditional bun from Hong Kong that is hugely popular. 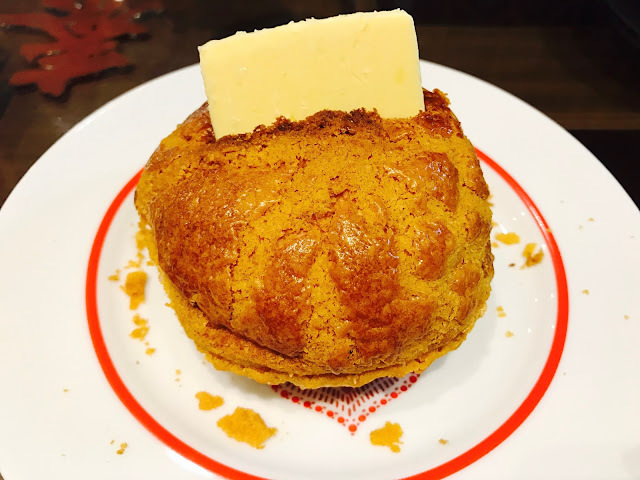 It is sweet by itself and it is normally served with a slab of cold butter wedged in the middle that gives it an additional buttery taste when melted into the bun. 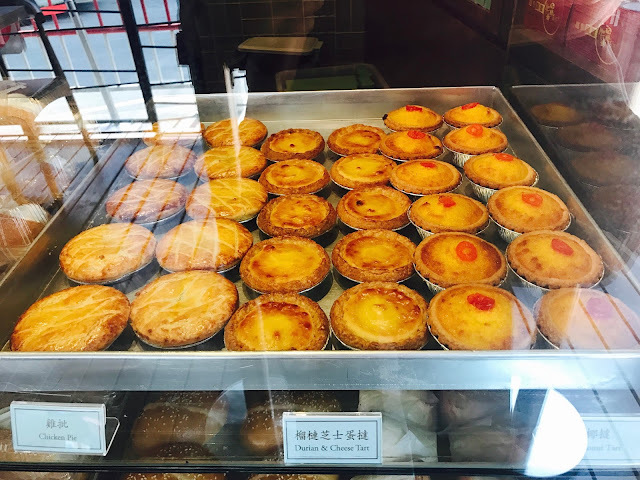 If you are in a hurry and do not have the luxury of time to sit down and sample the food, most of the buns and tarts are available for takeaway. 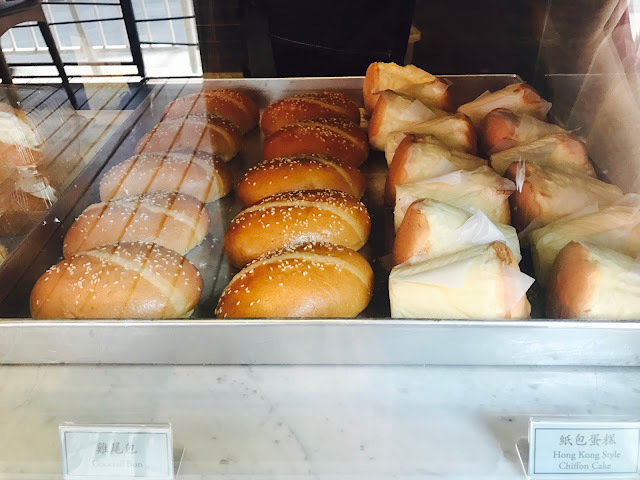 Besides traditional and pupil at buns and beverages, Tai Cheong Bakery also serves popular Hong Kong dishes such as Macaroni Soup with Shredded Chicken and Scrambled Egg Toast Stack which are available 11 am – 2.30pm and 5.30pm – 9.30pm.